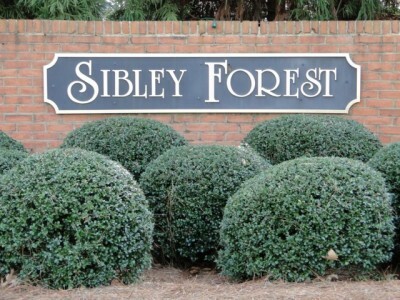 Located in the East Cobb area of Marietta, Sibley Forest is home to 301 families and boasts features that make Sibley a great place to live. 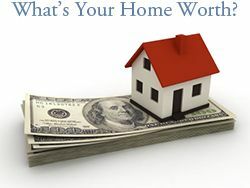 Sibley offers a great location, annual events, active clubs, swim, tennis and clubhouse. Sibley Forest is conveniently located in the 30067 zip code of Marietta, Georgia about 20 miles north of downtown Atlanta. Whether you work in downtown Atlanta, Buckhead, Alpharetta or anywhere in between, Sibley Forest offers many commuter routes using GA 400, I-75 and city roads. See map of Sibley Forest in Marietta. Here are the top 10 reasons we love Sibley Forest and the East Cobb area of Marietta. 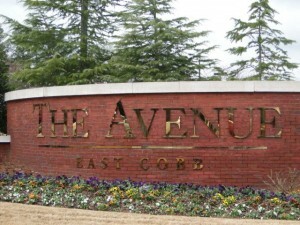 Shopping & Dining – The Avenue at East Cobb is an open-air, pedestrian friendly shopping center has a mix of local boutiques, national retailers and places to eat. Stores include Chico’s, J. Crew, Gap, Pottery Barn, American Eagle, and Williams-Sonoma, just to name a few. 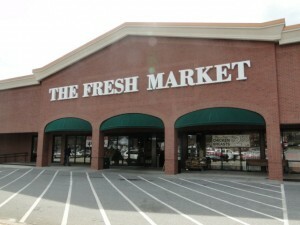 Just a short distance down from The Avenue, at the intersection of Johnson Ferry and Roswell Road, every corner is filled with merchants and restaurants. You’ll find Trader Joe’s, Target, Old Navy, Kohls, California Pizza Kitchen, Houlihan’s, Chili’s, Starbucks, Whole Foods, Sears, and much more. Tennis – Sibley Forest has 6 tennis courts and offers competitive tennis teams for all ages. There are 6 adult and 4 children’s ALTA teams. Playground – Located behind the neighborhood pool, the recently updated playground is a fun and safe place for the neighborhood children to play. Pool & Swim Team – Sibley Forest has a full pool and baby pool along with a pool pavilion. The pool offers lap hours, open swim, and private rental. The Sibley pool is home to the Seahorses Swim Team and to the neighborhood 4th of July celebration. The pool is open mid-May through labor day weekend. Clubhouse – Used for neighborhood events or for private events, the Sibley Forest Clubhouse has two private rooms that can be used separately or together. The “Activity Room” is good for casual events such as a child’s birthday party and the “Formal Room”is great for meetings and cocktail parties. 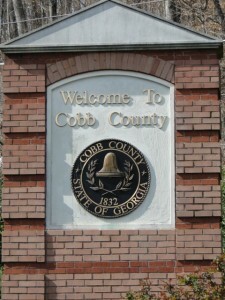 Exceptional Public Schools – Children of Sibley Forest attend excellent schools which are part of the Cobb Country School District. Children will attend Sope Creek Elementary School, East Cobb Middle School, and Wheeler High School.Wheeler High School has an Advance Studies Magnet Program which offers advanced curriculum in Science, Math and Technology. Atlanta Country Club – Located on 260 beautiful landscaped acres, Atlanta Country Club offers residents golf, Olympic sized swimming pool, tennis courts, tennis center, fitness center, and dining options at the clubhouse. Special events such as weddings and birthdays can be celebrated at the clubhouse. Social Groups – Loyal Order of the Bison Lodge at Sibley, Women’s Club, Sibley Forest Business Network are some of the groups residents belong to. Each group offers fun events and activities to get involved in the community and know the neighbors. Sibley Forest Home Owners Association – Sibley Forest neighbors keep informed and entertained by the Sibley Forest Home Owners Association. Residents find out about current neighborhood events, by-laws, and concerns on the interactive association websites. 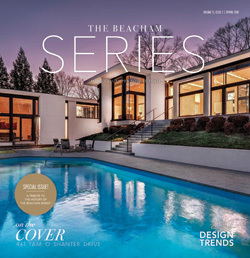 The home owners association is responsible for annual events such as Easter Egg Hunt, 4th of July Party, Memorial Day Olympics, Sope Creek Fun Run, and Sope Creek Octoberfest. 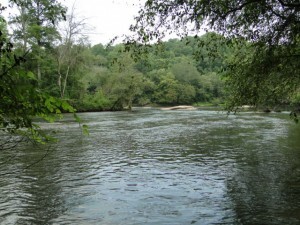 Parks – Sibley Forest has a private entrance into the Chattahoochee River National Recreation Area. The Chattahoochee River National Recreation Area has trails and is a popular spot for hikers and mountain bikers. Terrell Mill Park is located at 480 Terrell Mill Road in Marietta. 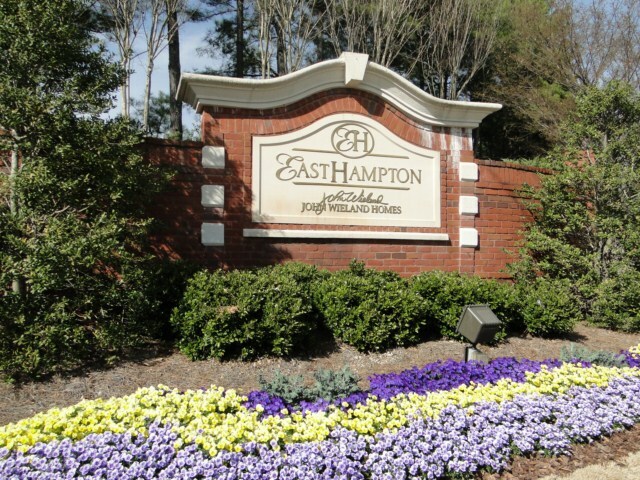 It is home to 2 picnic pavilions, playground, softball fields, soccer field and the Terrell Mill Tennis Center. Terrell Mill Park offers recreational programs such as tennis, youth soccer, youth softball and adult softball.